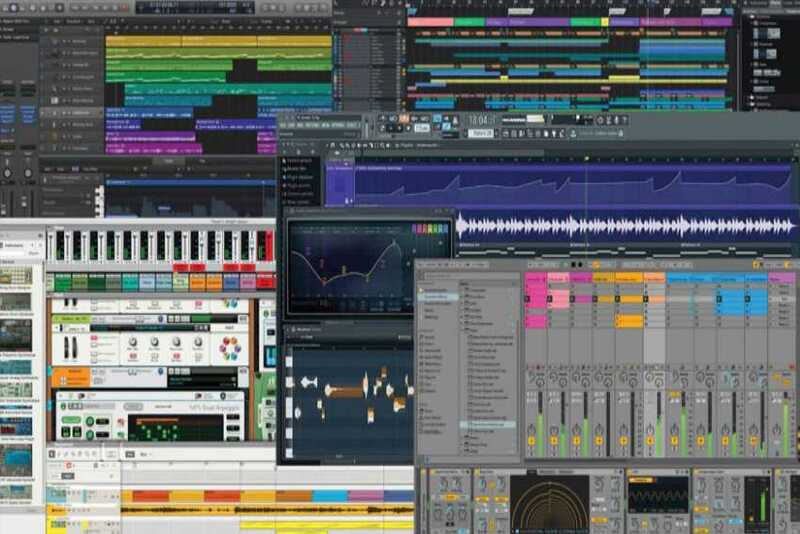 Whatever be the DAW that you require be it Cubase, Logic Pro, Ableton Live or Pro Tools, we will gauge your hardware specifications and advise you on the correct software to install. Along with the DAW we also install all the standard VST's, Kontakt Libraries and must-have samplers that will transform your music production process. If you already have a laptop or PC then we will simply install the softwares as per your needs. 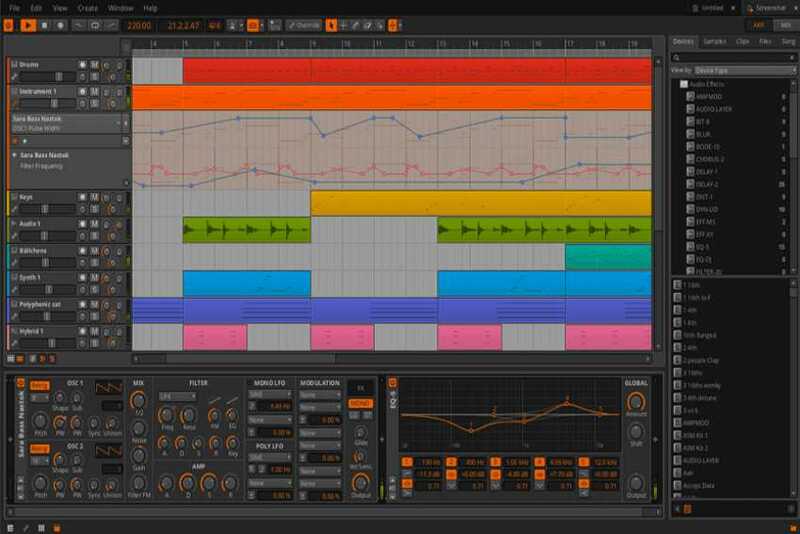 If we realise that your current hardware may not support the specifications for a DAW then we will assemble a new machine consisting of high end hardware componenents which will fully support the high end specifications required for a DAW. Depending on the music that you create, we will install the right DAW for you. Whether you are looking for a DAW that enables you to make basic music for your own listening pleasure or whether you are looking to create a world class professional sound, we will help you not only install the right DAW but also enable you with tools for mixing and mastering.